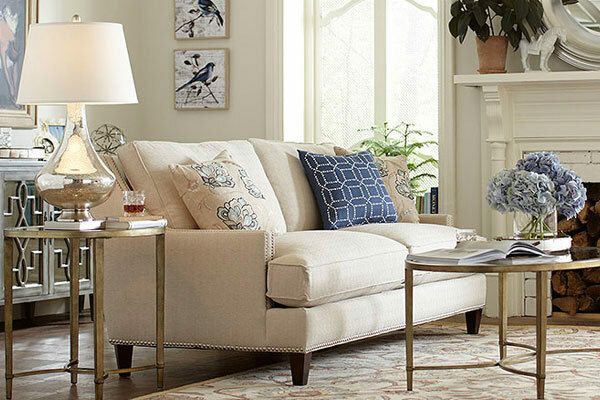 From accent pillows and lighting to dining tables and upholstery, Birch Lane's furnishings are made to layer with your own collection finds– and great prices mean they're easy to make your own. 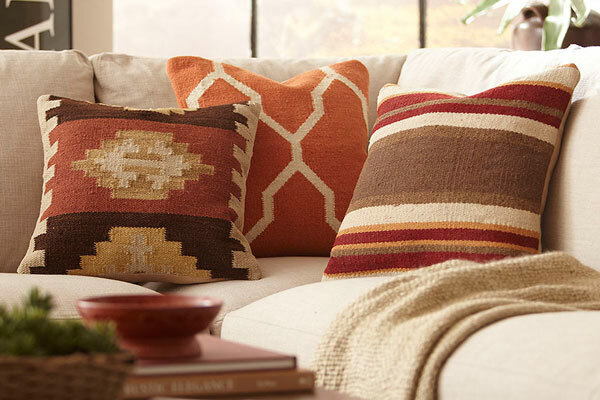 Page through our catalog or shop online for an even wider selection. We're always open. Easy tracking on small packages, White Glove shipping and room-of-choice delivery on larger items means no sweat and no stress. All you have to do is decide where it goes. You can place an order any time at www.palusastore.com.